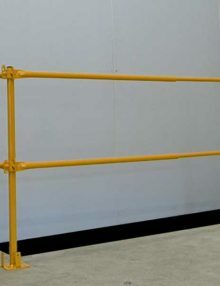 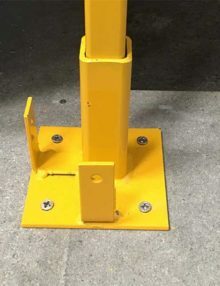 Simple and secure method of edge protection, formed by fixing posts to the floor and forming double guardrails between the posts using timber. 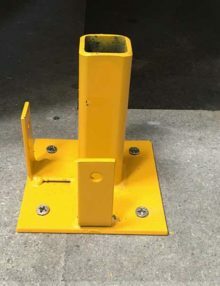 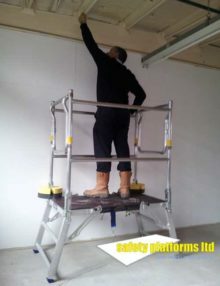 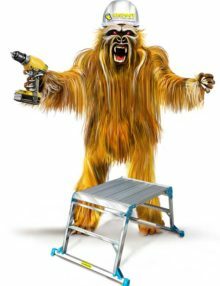 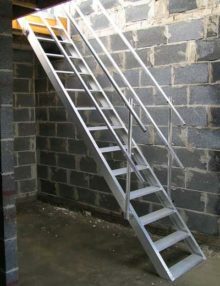 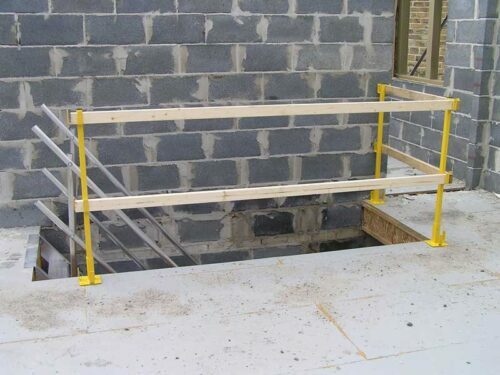 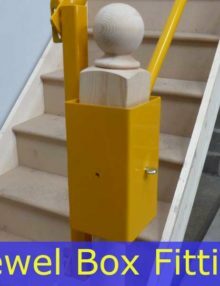 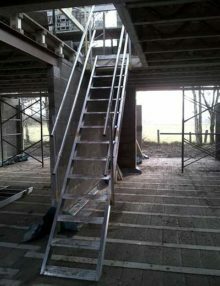 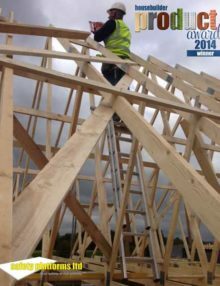 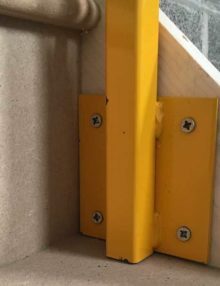 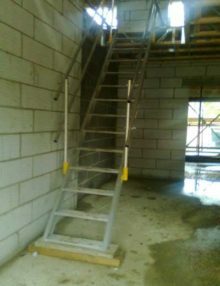 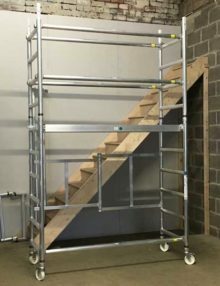 Providing suitable edge protection to stairwells and other floor edges is one of the key elements to a safe site and complying with the Work at Height regulations 2005. 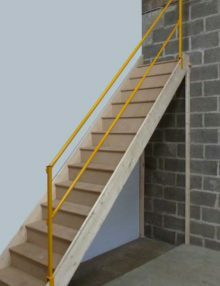 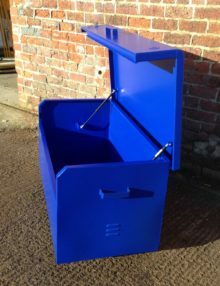 Please call 01924 420820 to discuss your requirements.